Luxury Caribbean weddings – There’s no more romantic place to say “I do” than on the soft white sands of the Caribbean. Looking to get married in the Caribbean or in another romantic destination? With the Prestige World collection of hotels, resorts and villas, you can be sure of an excellent luxury wedding destination for your special day. We will help you select the right wedding venue and put together the perfect luxury Caribbean wedding package, ensuring that your luxury wedding day is personally crafted to meet your individual requirements. We use our first-hand destination & hotel knowledge to recommend the perfect destination. We also take care of the legal requirements and include some unexpected surprises. 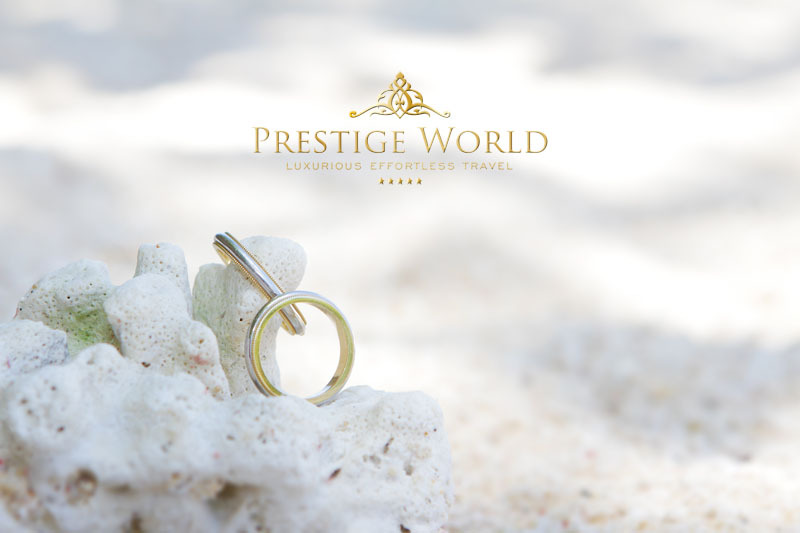 Our attention to detail is what makes the difference when booking your dream wedding with Prestige World. We can also arrange your exclusive honeymoon. We will be bring you our “Dream collection wedding venues“. A hand-picked collection of luxury wedding venues that are “loved by Prestige World“. Venues located in Anguilla, Antigua, Barbados, The Grenadines, Turks & Caicos, and more. Let us make your day ! !